At Alosa Health, we believe that medical decisions should be based on unbiased, evidence-based information. Our mission is to improve patient outcomes by identifying and disseminating the best evidence available, and to support health care professionals in providing optimal care, free of any commercial influence. 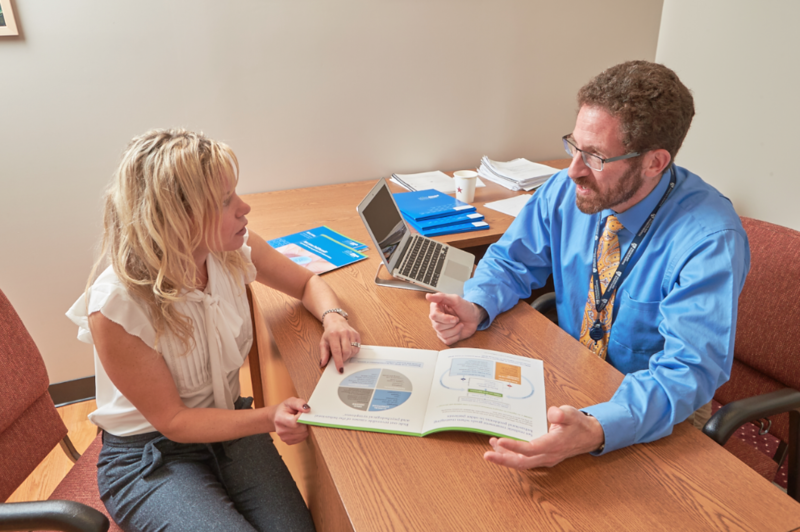 We accomplish this through ACADEMIC DETAILING – interactive educational outreach to clinicians in their own offices that delivers the best evidence on optimal patient care. An early formal benefit-cost analysis found that academic detailing saved $2 for every $1 spent. Educational modules are at the heart of Alosa Health’s efforts. Each module typically contains four parts: a comprehensive evidence document; a shorter summary brochure; a small reference card; and a patient-friendly information brochure. All modules, while copyrighted, are free for single-use, non-commercial purpose.